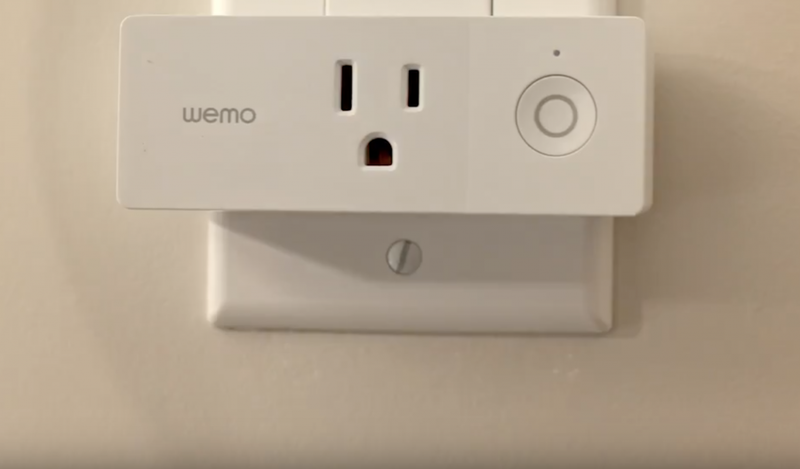 Exciting news for Apple home automation fans: the Wemo Mini smart outlet has received a firmware update to make it compatible with Apple’s HomeKit platform. What makes this news stand out is that the Wemo Mini is the first pre-existing home automation device to gain HomeKit support without special hardware. Apple first announced software authentication for HomeKit devices in 2017 (see “A Prairie HomeKit Companion: What’s Coming in iOS 11,” 7 July 2017), and the Wemo Mini’s example shows that it’s possible that existing home automation devices lacking HomeKit compatibility could gain it in a future update, thus expanding Apple’s home automation ecosystem. you can see that the HomeKit Accessory Protocol Specification comes in two flavors, non-commercial and commercial. If you’re tinkering, you’re fine with the non-commercial version. But if you want to sell a product that uses it, you need to use the commercial version, which requires that you be part of the Made For iPhone/iPad program, which has significant (and reportedly expensive) requirements. So a company like Belkin that is undoubtedly part of MFi already can do software authentication via HASP to avoid additional engineering work on existing products, but HomeKit support for products from small companies that aren’t already MFi licensees remains hard.